Brand New Listing in Kerrisdale, close to Magee High School and shopping. This 5 bedroom & 4 bathroom character home has been completely renovated from the new roof and windows to plumbing and electrical. You'll love the new kitchen with maple cabinets and stainless steel appliances. All bathrooms are brand new sparkling clean. 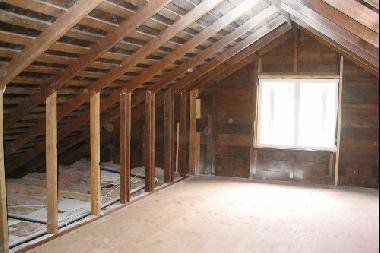 400 square feet in attic ready for your finishing touches. Bonus room in attic and brand new basement suite.